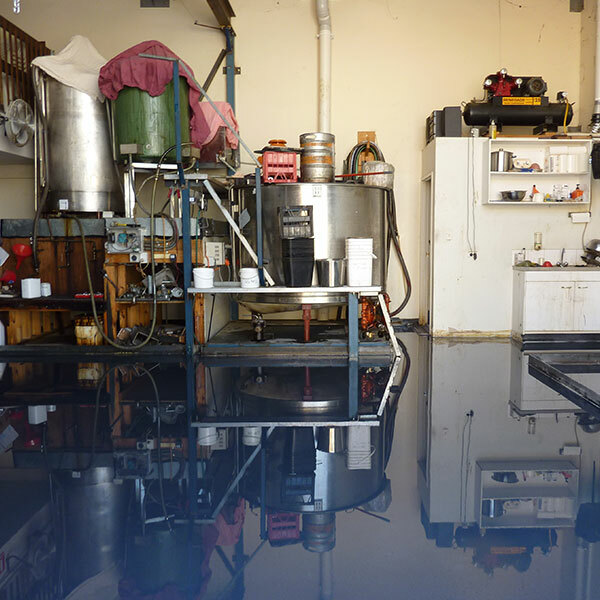 SV100 is a 100% solids two pack epoxy system free from solvent and water. 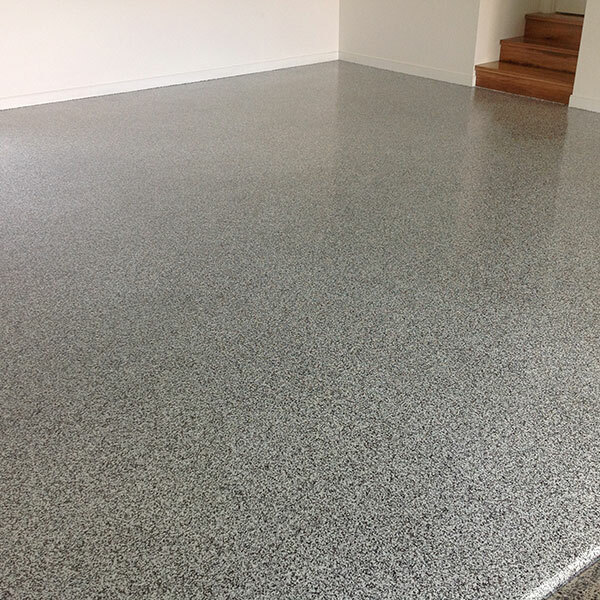 It can be used as a pigmented coating for concrete floors or as a binder for high build sand filled epoxy floor coatings 2-6mm thick. 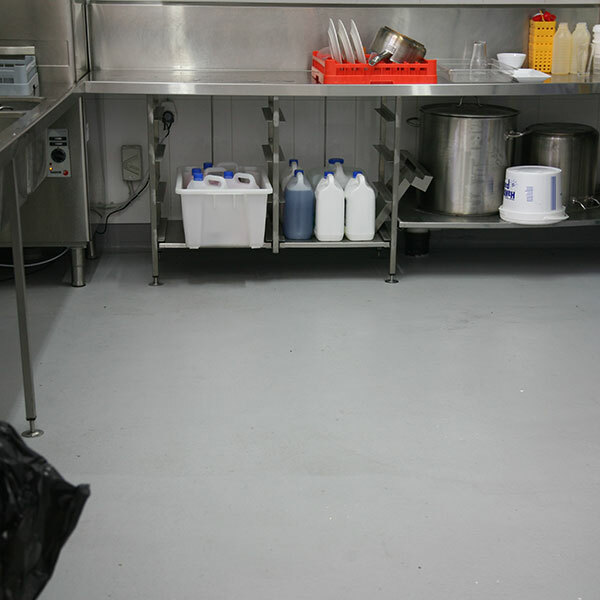 Use SV100 Standard Two Pack Epoxy in food processing industries or for garage or workshop floors, etc. 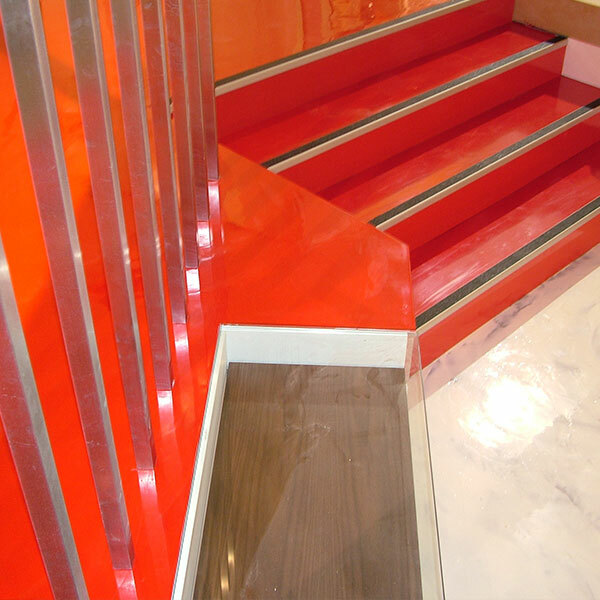 Also, use SV100 where a high chemical resistant floor coating is required. 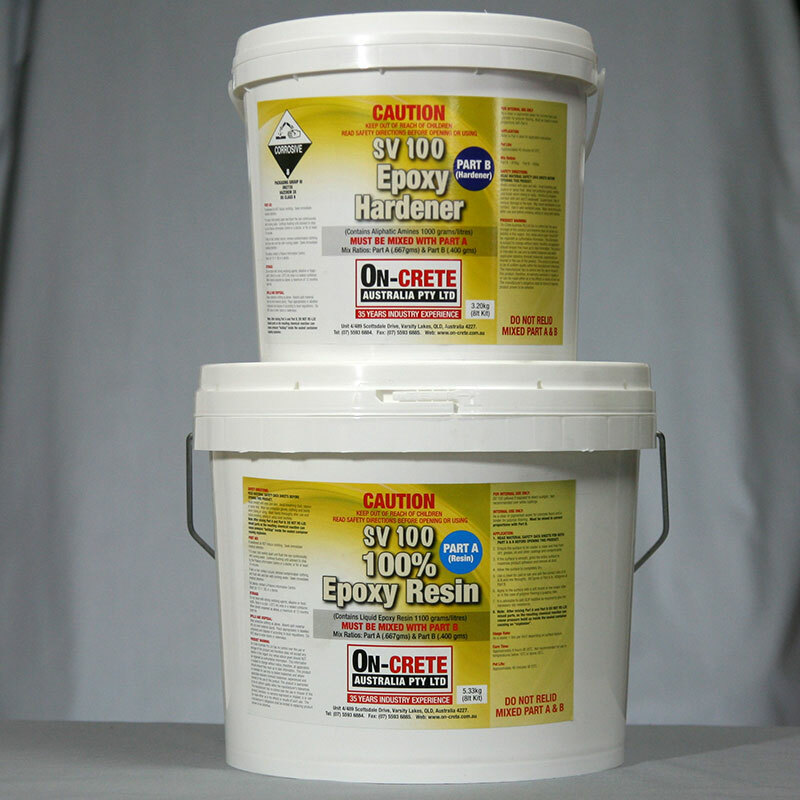 Technical Data & Application Sheet for SV100 Two Pack Epoxy.